Congratulations to our YCS Pasadena winner! 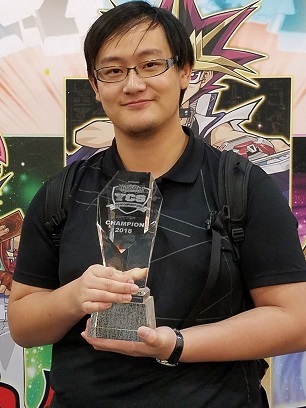 Congratulations to Shunping Xu for besting the field with his Sky Striker Deck and claiming victory at YCS Pasadena! Sunday’s Top 4 Dragon Duelists at YCS Pasadena! YCS Pasadena Top 4 Duelists!